I was beyond excited when opening a PR package recently and receiving some amazing high end products I was not expecting, one of them being one of the new NARS Dual Intensity Eyeshadows, I have wanted to try something from NARS ever since hearing about them whilst being a blogger as everyone raves about their products, so when I opened the package to find the eyeshadow I was over the moon, as the eyeshadows are way out of my budget I couldn't of dreamed of treating myself to an eyeshadow considering they retail at £21.00 and for one eyeshadow that is an awful lot even if they eyeshadow this one of the best ones going! 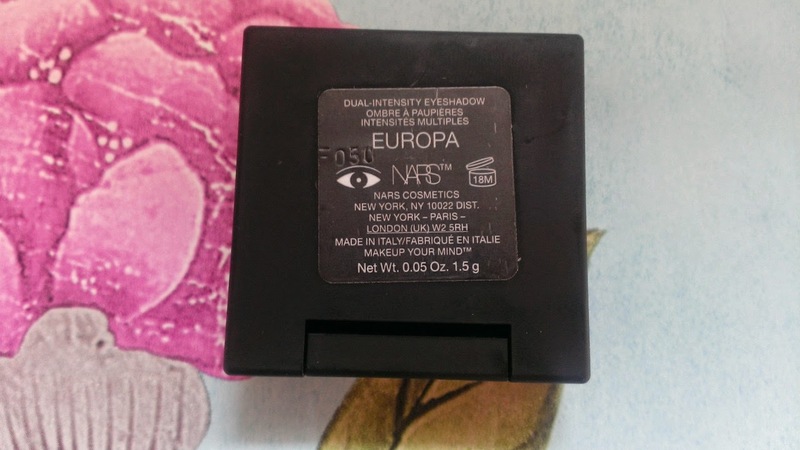 The eyeshadow I received was in the shade Europa which is a pretty light pink shade, you can apply the eyeshadow wet or dry, when applying it dry it gives a gorgeous long lasting shimmer to the lids and when using it wet it gives it more of a dramatic look which looks perfect with some black eyeliner. The shade Europa is a girly shade and great when going for a minimalistic look. 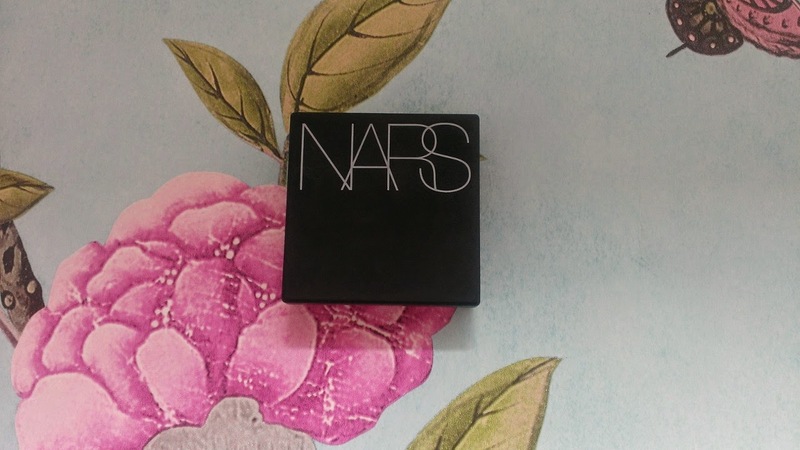 I am definitely not disappointed when it comes to NARS their eyeshadow is high quality and I feel it would last a long time as I have used it multiple times and you can hardly see anywhere as a little bit of the eyeshadow goes a long way. 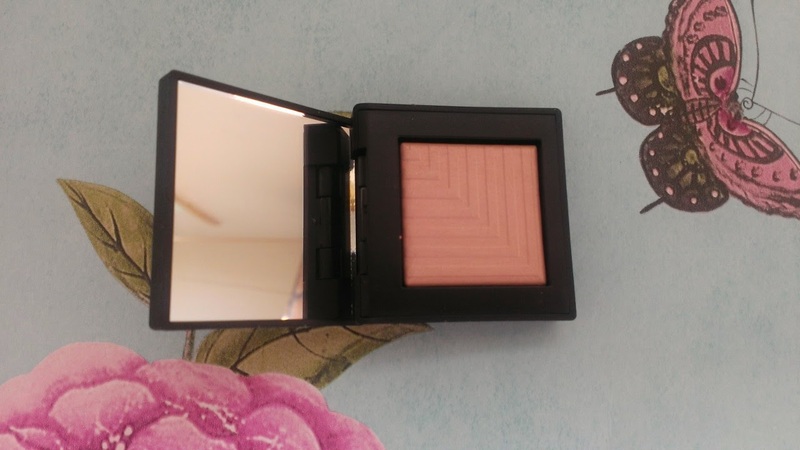 When applied the eyeshadow leaves a sheer finish and looks gorgeous and also leaves your eyelids feeling soft, I found that eyeshadow was long lasting all day and didn't seem to fade at all which left me impressed! *I was sent this for review purposes all opinions 100% honest. I've never bought anything by Nars. What a great package to receive! I really want one of those shadows, they look fantastic. You received a really pretty shade. 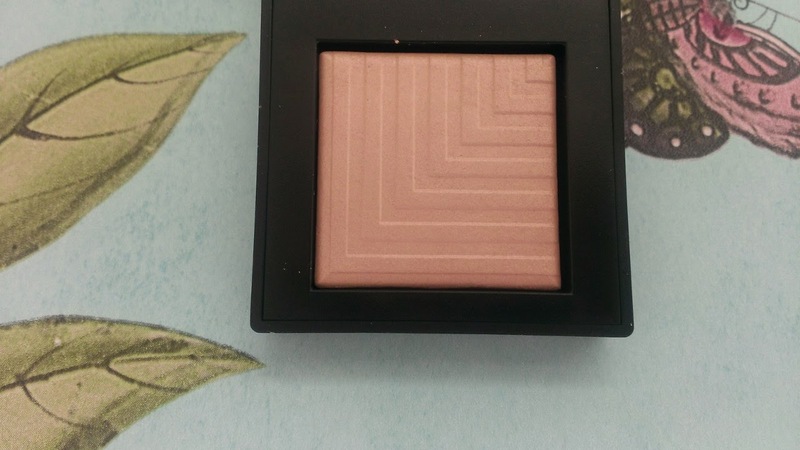 I'd love to try something from Nars! Maybe one day! Lovely shade!